Smart bed is a technologically advanced bed integrated with various features such as sleep monitoring system and others. These smart beds are equipped with touch free sensors located under the mattress. The smart bed helps to maintain health by keeping a track of the person heart rate, respiration rate, motion and others. Smart beds are widely used by healthcare sector for monitoring health of the patients. The global smart bed market is expected to grow at a robust growth over the forecast period i.e. 2017-2024. Smart bed market is driven by various factors such as growing awareness of sleep as a health concern and rising personal disposable income. Further, mounting demand for smart bed from commercial sector is expected to bolster the growth of smart bed market. Regionally, the most prominent regional markets are North America and Europe. 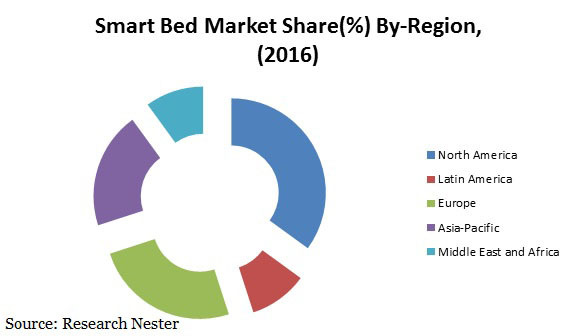 North America region is expected to dominate the market during the forecast period aided by U.S. Further, growing adoption of innovative technology and rapid urbanization are projected to flourish the growth of smart bed market. 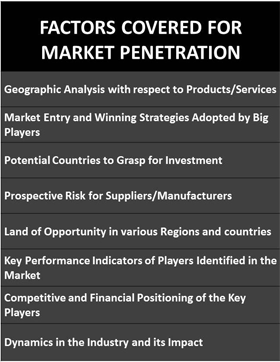 Moreover, presence of major key players in North America region is also predicted to bolster the growth of smart bed market over the forecast period. North America region is followed by Europe. Europe region grabbed the second largest market of smart bed in terms of revenue in 2016. Further, the major countries witnessing the augmented demand for smart bed are France, U.K. and others countries. Moreover, growing demand for advanced as well as safe bed and increasing use of organic and eco-friendly mattresses are envisioned to bolster the growth of smart bed market in this region. Rising demand for health monitoring solution that are non-invasive and growing adoption of technologically advanced products are envisioned to be the dynamic factor behind the rapid growth of smart bed market across the globe. Further, evolution of user-friendly technologies is also anticipated to boost the demand for smart bed over the forecast period. 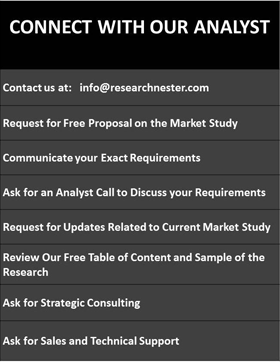 Moreover, the factors attributing towards the growth of smart bed market including increasing disposable income and increasing purchasing power of the consumer. In addition to this, increasing number of hotels coupled with growing demand for smart technologies is believed to foster the growth of smart bed market. Furthermore, increasing investments in infrastructural facilities would lead to the adoption of smart bed in the residential and other sectors. 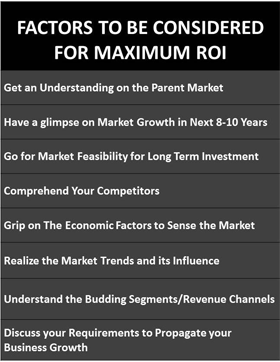 However, high cost associated with smart bed is anticipated to hinder the growth of smart bed market. Moreover, lack of awareness among the consumers regarding health benefits related to smart bed is projected to dampen the growth of smart bed market.